Product Demonstration/Video Production/Bespoke Music/Guitar Tuition. Please take a moment to browse the site and get in touch via the contact form if you’d like to enquire about the services Lee offers. A guest solo/guitar part for your project, remotely recorded and sent to you. Full String/Choir arrangements for your audio/video project, using the highest quality Software. A video or live presentation of your Guitar Product, to reach a wide audience. Drop him a message via the contact form to talk about how he could help you. Here you will find, HD Video Lessons, TABLATURE and Backing Tracks. The Individual lessons, series and bundles cover a variety of topics, and are designed for all skill levels. Fully HD, with unique split screen camera angles; yours to download and takeaway. Lee’s YouTube channel contains a wealth of Guitar Product Demonstrations, learning material, including express lessons, tips and tricks. 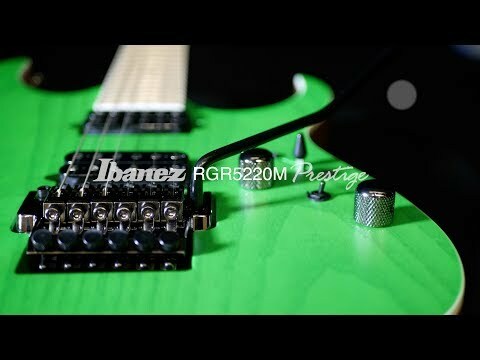 Subscribe to see the latest from brands such as Ibanez and Laney. Looking for a high quality video presentation of your guitar product for use on your own or a retail partner’s website, YouTube/Facebook/Instagram? Then get in touch…Lee specialises in creating bespoke video content to help generate awareness and interest in guitar products. This can also include placing your product across his own Social channels to 10s of thousands of guitar players. Lee’s product demonstration adverts videos have been viewed over 30 million times! Get in touch to see what he can do for you. Lee Wrathe is a professional Musician and Product Demonstrator. in 2017 he became the official brand ambassador for Ibanez guitars and Laney Amplification. A highly respected and sought-after product demonstrator for some of the world’s biggest guitar brands, Lee has presented hundreds of videos for brands (BOSS, D’Addario, Ibanez, Laney) and retailers such as Dawsons Music on YouTube. In addition to that, he is also a tutor for the acclaimed tuition site, LickLibrary and a contributor to Guitar Interactive Magazine. Lee has hosted a variety of clinics and masterclasses, and has an avid following of loyal YouTube subscribers. Lee regularly attends and presents at guitar shows and exhibitions all over Europe, Asia and America. His album “A W A K E N I N G” was released on Revolver Records in 2019 and is available on all Major platforms.